There are hundreds of highly productive poultry breeds around the world. Some of them are very famous for egg production, some for meat and some breeds are famous and popular for both meat and egg production. 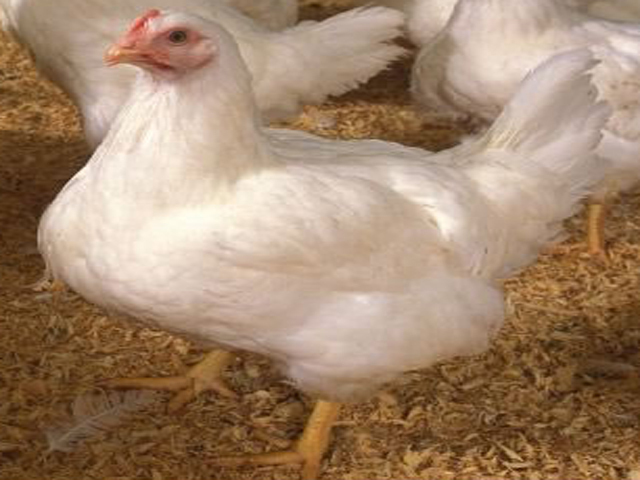 Poultry breeds are of three types on the basis of their productivity. Name and characteristics of some productive breeds are described bellow. The chicken raised for egg production is known as layer chicken. 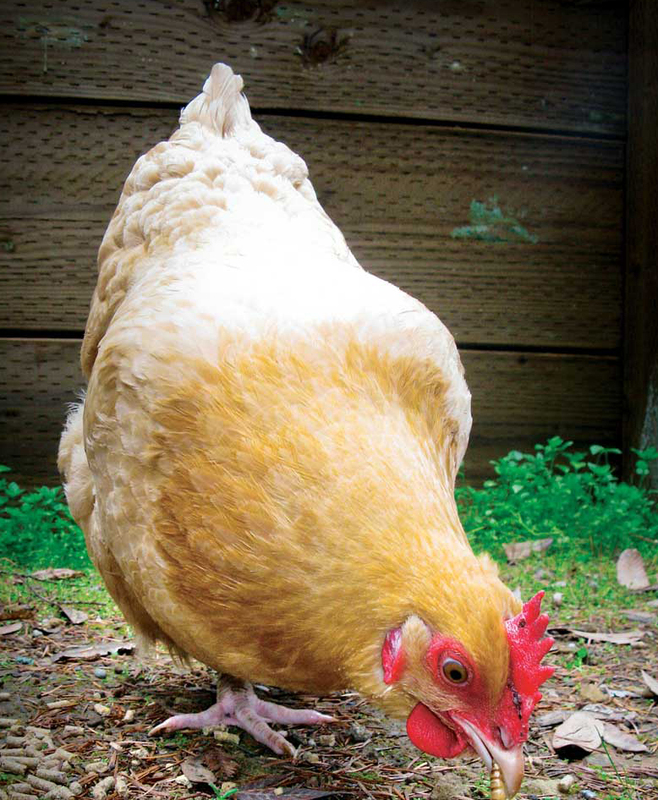 Almost all commercial layer poultry breeds start laying eggs within their five to six month of age. Lay 275-300 eggs per year. Some strain lay about 330 eggs per year. The highly egg productive breeds are leghorn, minorca, ancona, fayoumi, isa brown, babcock, star cross, lohmann etc. Comparatively weights less than other poultry breeds. Start laying eggs within their five to six month of age. Converting efficiency of food to egg is very high. Contain less fat in their body. Egg producing power is very high. This types of breeds are used for only meat production. Their meat become very soft and tasty. They weights 2-2.5 kg within 7-8 weeks consuming about 4 kg food. They become suitable for marketing within 8 weeks. The worlds most popular broiler breeds are starbro, plymouth rock, cornish, sussex, brahma, hy-line, rose broiler, asil, cochin etc. Comparatively weights much than other breeds. Food to meat converting efficiency is very high. Contain much fat in their body. Egg producing power is very low. They become very big sized. Broiler strain can produce through them. Popular breeds for both meat and egg production are new hampshire, australorp, rhode island red, plymouth etc. Characteristics of this types of breeds are described bellow. This types of breeds are medium sized. They may have trend for incubating eggs. Lays less eggs than egg productive breeds. They contain proper ratio of fat in their body.